Rare offering! 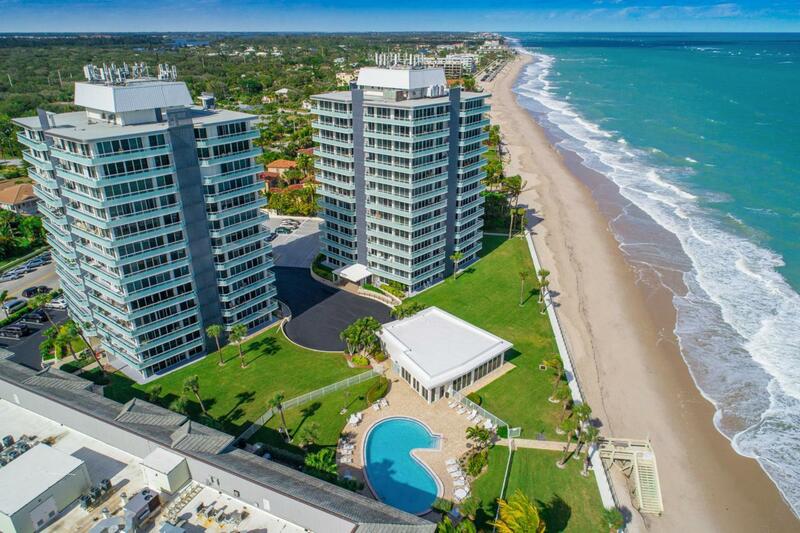 Highly sought after NE Corner Penthouse with unobstructed, endless Ocean to River Views! Spectacular sunrises and sunsets. Wrap around balcony and tall impact glass sliders allow for breathtaking views and breezes! High end finishes, including custom kitchen. Truly one of a kind. 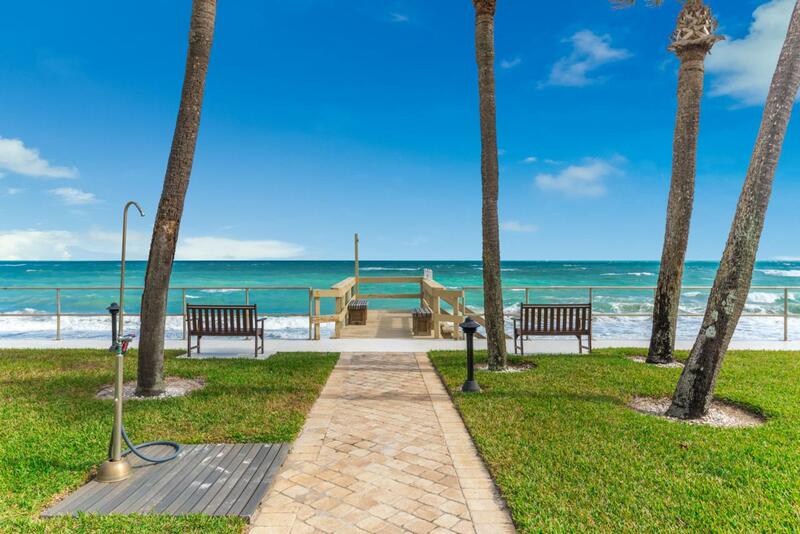 Prime location as it is walking distance to shops and restaurants, including the Kimpton's Vero Beach Hotel and Spa right next door. Turn-key and pet friendly. Fitness room, pool, beach & more! 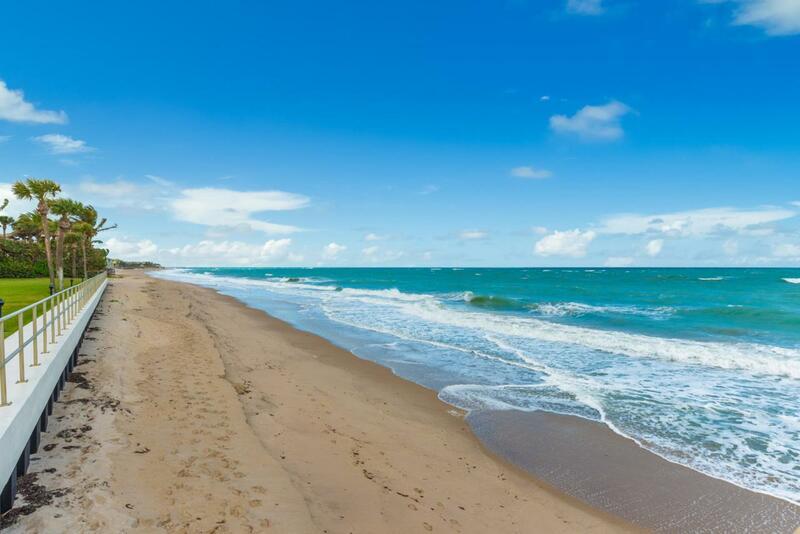 Vero Beach has over 26 miles of white sandy beaches along with excellent backwater and offshore fishing, golf, historical sites, cultural events and upscale shopping and dining experiences. 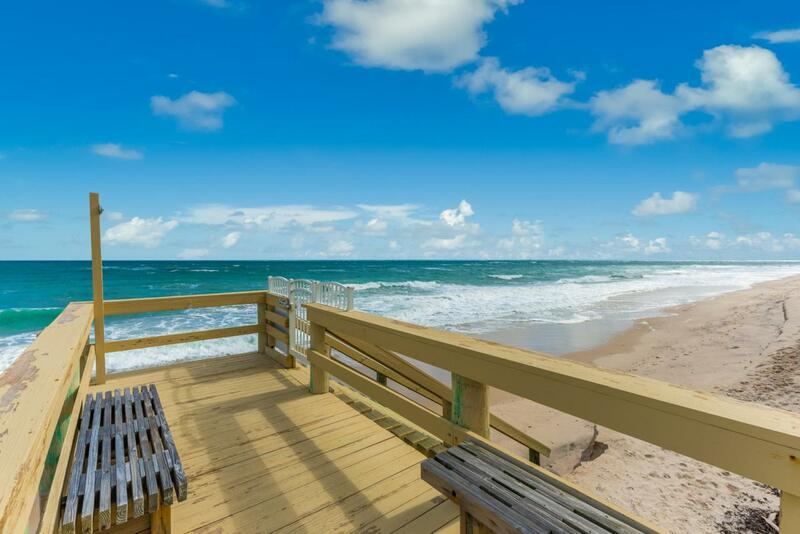 © 2019 REALTORS® Association of Indian River County, Inc. All rights reserved. IDX information is provided exclusively for consumers' personal, non-commercial use and may not be used for any purpose other than to identify prospective properties consumers may be interested in purchasing. Information is deemed reliable but is not guaranteed accurate by the MLS or The Reynolds Team/Treasure Coast Sotheby's International Realty. Data last updated: 2019-04-22T20:36:56.17.